This week’s T5W is officially Books to Give ______ as Gifts. I could have gone for purely books to give a Harry Potter fan, but I thought general gifts could be more interesting! 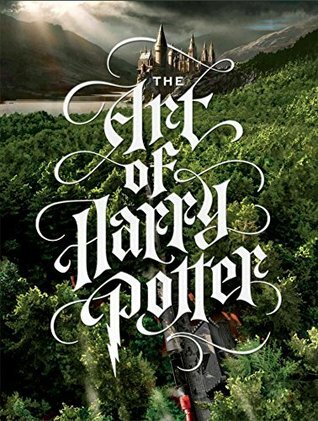 I adore this book has a Harry Potter fan! It’s just so gorgeous and you can see my full thoughts and many pictures in my review here. Okay this is my absolute dream. 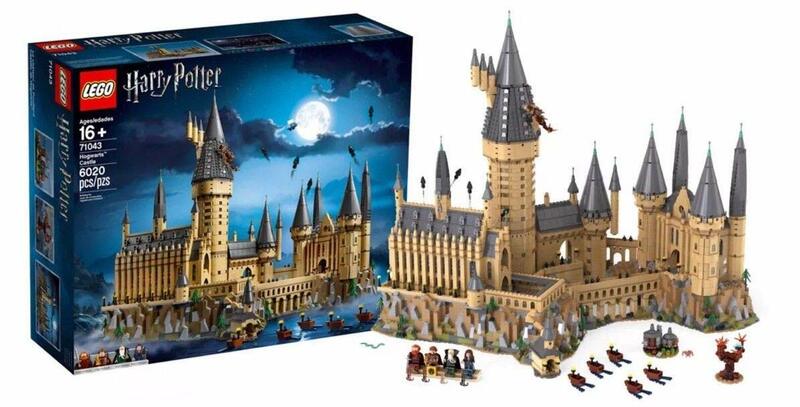 How incredible is this Lego set? And if, like me, this might be a little out of your price range…they have many other cute sets available! I couldn’t write this post without including WANDS! 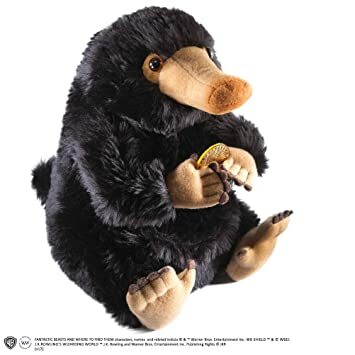 It’s the only thing I’m seriously considering buying when I visit the Studio in January. I had to include food in here somewhere! 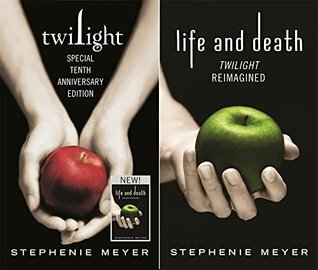 I love the idea of food from fictional worlds – here’s a whole post about it. 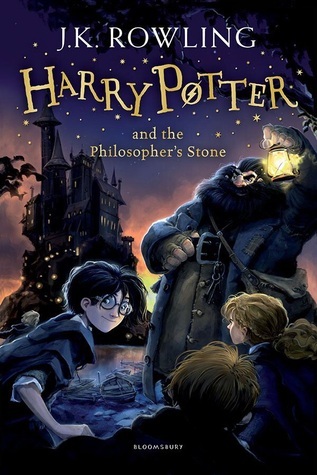 What would you recommend for Harry Potter fans? How cute would an Alice in Wonderland tea party be? It looks absolutely beautiful and I’m sure things would be interesting. I love Stardew Valley and it’s currently my favourite game. 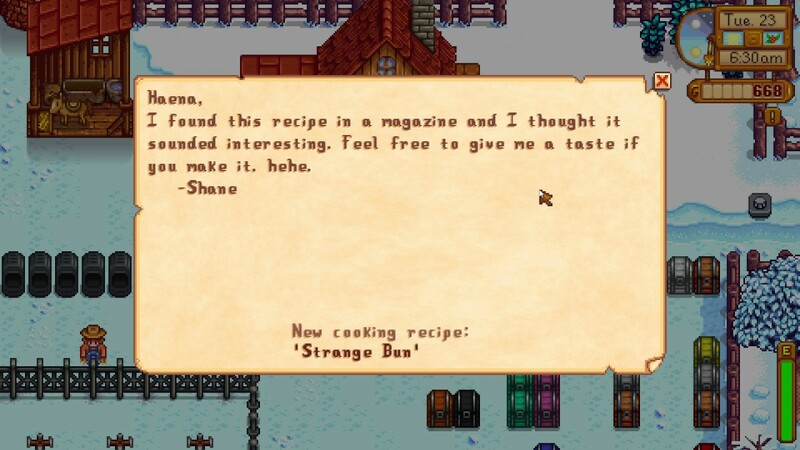 A lot of the food looks delicious, but the one I’m most curious about is this Strange Bun! I loved food from Breath of the Wild when I played it, and honestly how incredibly is this real-life replica? It really makes me want a taste! I saw another blog mention Wonka Chocolate Bars, but my dream is to be let loose in this beautiful place. What food did you pick? Hi readers and Happy Thanksgiving for my neighbours across the pond! I don’t celebrate here in the UK, but it’s so fun to think about who I’d invite to my Friendsgiving. I’ve just finished A Map of Days (review here! 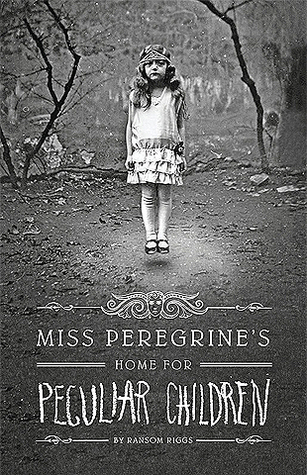 ), and the first person I thought of was Jacob and his Peculiar friends. I love groups of friends in books, especially the Night Court. Wouldn’t it be so awesome to be able to hang out with this group? If I had to choose anyone out of the Harry Potter group, I’d love to talk books with Hermione. Sorry everyone, all of these include groups of friends I want to join :p I can definitely pick someone from this group though, Noah is my favourite! I’m sure this group would have some very interesting stories to tell. If I could chose one, I think it’d be Nina! I love this topic! I may have hit my Goodreads goal of 50 books for 2018, but that doesn’t mean I don’t have goals to hit by the end of the year. Here’s some books I’d like to finish! I thought I’d start by telling you about my current read – A Map of Days. 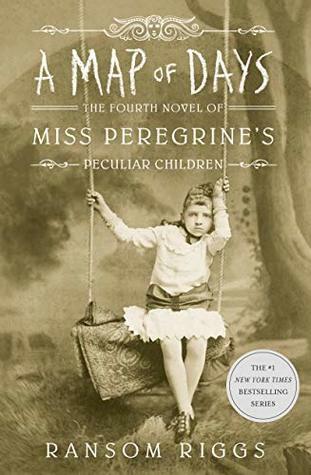 I was so worried that I wouldn’t understand any of the goings on in this story as I read the Miss Peregrine’s books a few years ago now – but I’m enjoying it so much and I don’t feel the need to re-read the other books. Travel to a world of dark bargains struck by moonlight, of haunted towns and hungry woods, of talking beasts and gingerbread golems, where a young mermaid’s voice can summon deadly storms and where a river might do a lovestruck boy’s bidding but only for a terrible price. 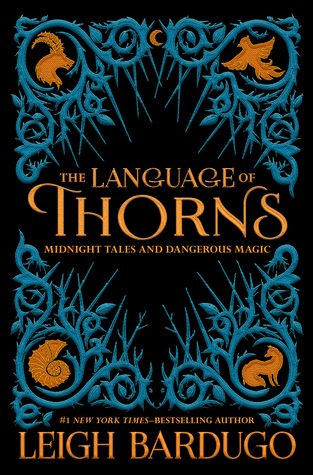 Perfect for new readers and dedicated fans, the tales in The Language of Thorns will transport you to lands both familiar and strange–to a fully realized world of dangerous magic that millions have visited through the novels of the Grishaverse. 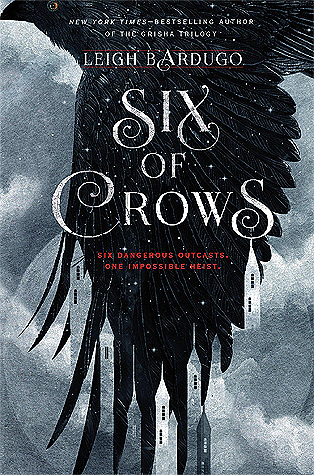 This collection of six stories includes three brand-new tales, each of them lavishly illustrated and culminating in stunning full-spread illustrations as rich in detail as the stories themselves. 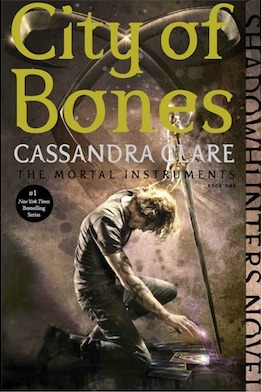 I’ve had this book since it’s release last September and I desperately need to get round to reading it! 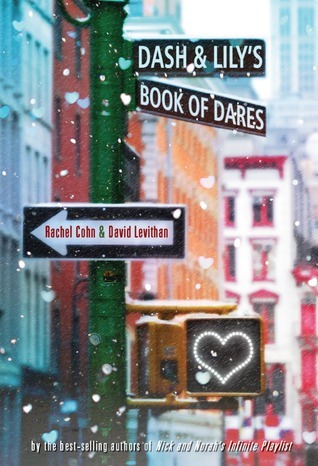 I finished Songs About a Girl and Songs About Us last summer and I’m so nervous to read this in case I don’t remember what happened in the first two books! But I promise myself that I’ll at least try it by the end of 2018. I can’t wait to read this to get me into a festive mood. Possibly early December? And I couldn’t write this post without telling you all about my big goal for the festive season. 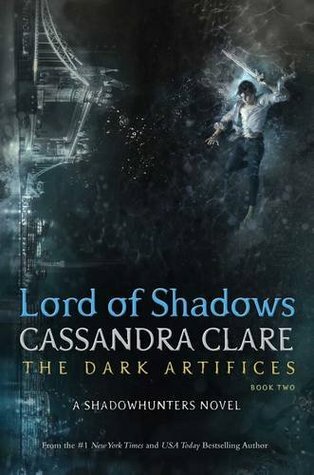 I’m ashamed to say that I haven’t read any Shadowhunters books (apart from City of Bones years ago), and after Queen of Air and Darkness comes out I’ll have 12 Cassandra Clare books to read! So I’ve finally decided to tackle them over my Christmas break from uni. 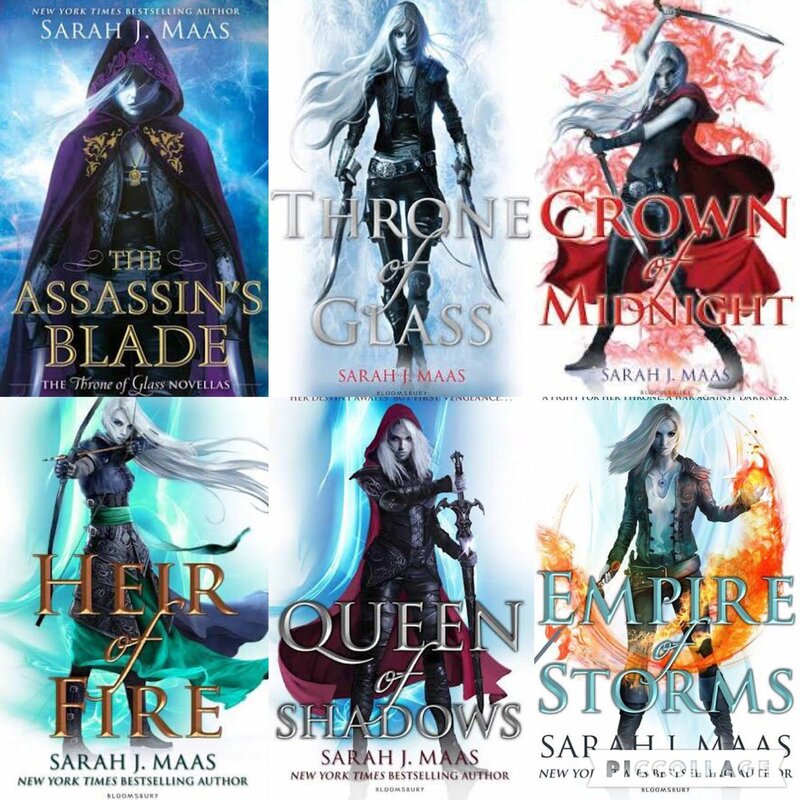 This week is all about Sarah J Maas and I’m so excited and happy about it! My lovely friend Chloe (who I can’t thank enough), gave me the entire of Throne of Glass! 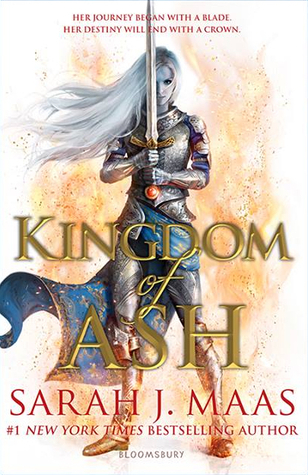 Including Kingdom of Ash! 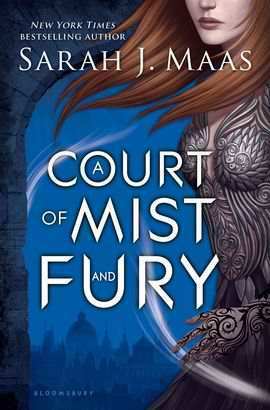 I haven’t read the series yet but I can’t wait to get started as I adored A Court of Thorns and Roses. 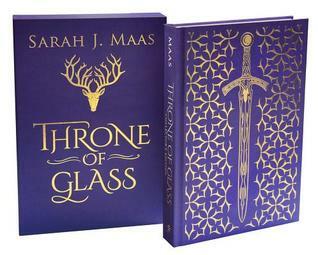 I also bought this gorgeous collectors edition of Throne of Glass even though I haven’t read the series yet! I love this months T5W topics and it’s made me so excited for November! Today we’re talking about something a little daunting…the longest books on my TBR. I have over 70 books on my physical TBR so I chose to go for that instead of my general TBR which has almost 300 books on. 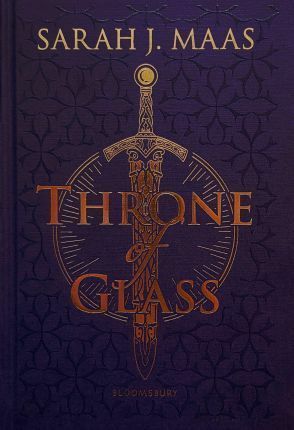 The last book in Throne of Glass comes in at an impressive 980 pages! When I do get round to reading this series, it’s going to take me a while. 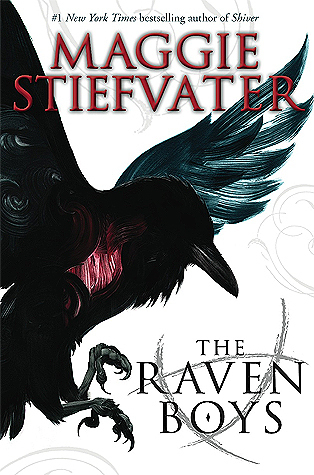 I’m not quite sure about the page count on this book as I think 780~ includes both Twilight and Life and Death. 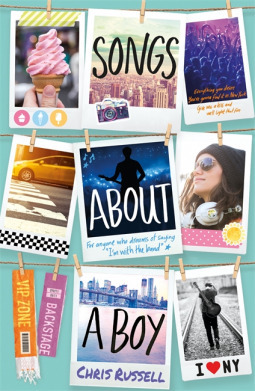 But it’s hopefully coming up soon on my TBR either way. 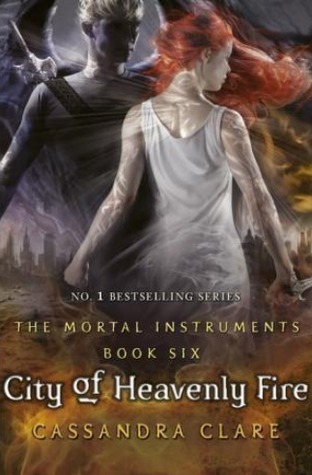 City of Heavenly Fire comes in at 733 pages – and I’ll be reading this series over my Christmas break from uni! I’m so excited. 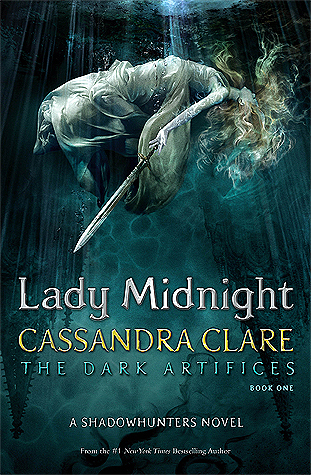 Lady Midnight is 720 pages long, but my edition is a very large paperback so I’m sure the word count is through the roof! And not far behind at 699, my edition of Lord of Shadows. 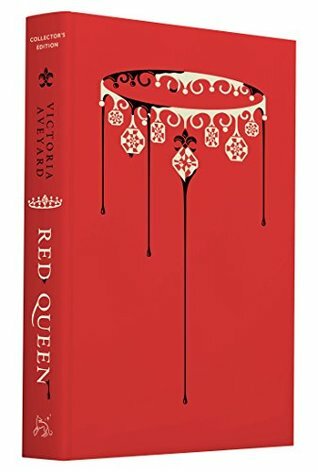 I bet my copies of Queen of Air and Darkness will be similar! I’m not going to lie, I always find big books daunting and leave them to the back of my TBR which is so bad of me! But I definitely need to fight my fear and pick some of these up soon.